Physiyoga classes are specialist physiotherapy guided yoga classes, which combine elements of physiotherapy techniques with yoga. 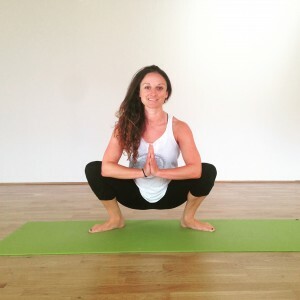 Physiyoga in pregnancy enhances your ability to connect with your baby and mange physical and emotional changes. 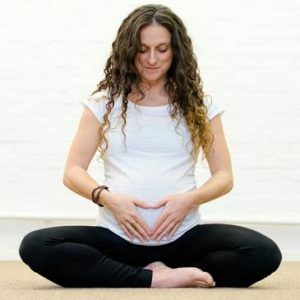 Rosie underpins her classes with an in-depth medical understanding of the hormonal, bodily and emotional changes in pregnancy. Please check out http://www.wellfitmumma.co.uk for pregnancy care.